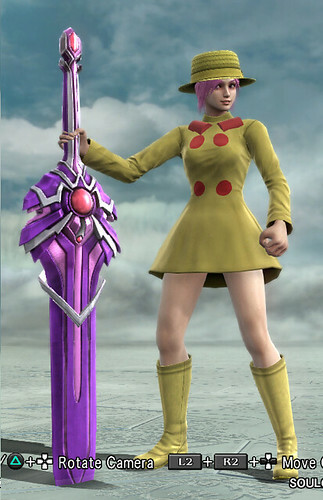 For the last few weeks, I’ve been asking people to send in “fan art” made from an unconventional medium, Soul Calibur V‘s “Soul Creator” mode. We had a pretty strong response, and I’m happy to present a the best entries tonight! Thanks everyone for all your playing, unlocking and, of course, creating! And since this themed fan art thing worked out pretty well, let’s try it again! “Skullboys” are a pretty common fan art variant, and they’ve surged in recent days. So let’s make it official, shall we? 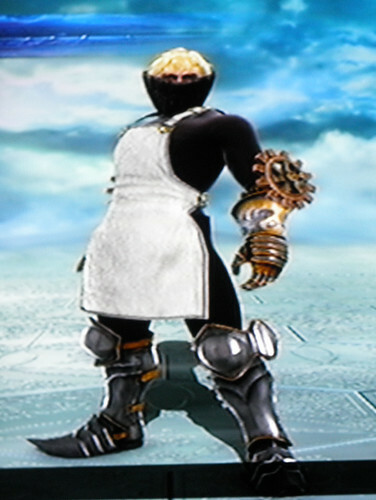 Send us your gender-flipped versions of Skullgirls characters, and we’ll celebrate them in the coming weeks! 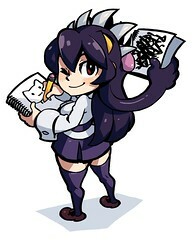 Jonathen submitted the great Filia on our Facebook page! Zferolie submitted this excellent Peacock. The skull still burns in this Parasoul portrait from Mirko. A.K. made this excellent Ms. Fortune. Chris submitted this MYSTERIOUS CHARACTER he made, for some reason. Pretty cool, though! 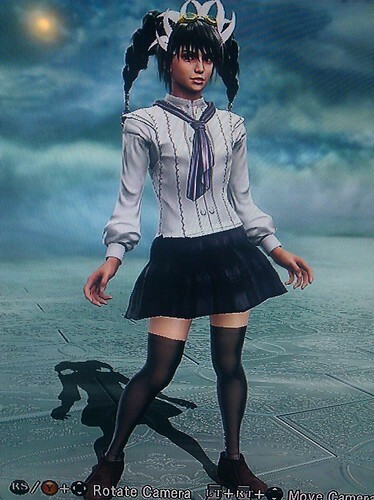 We’ve even got some non-playable characters, like Umbrella from M-han. 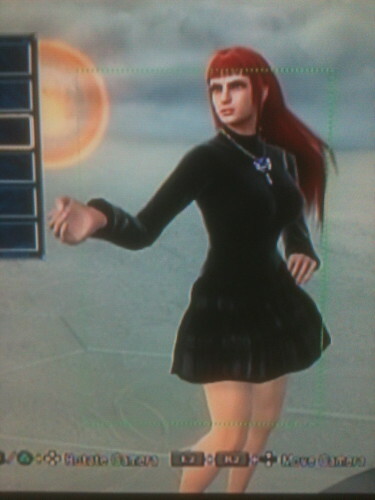 Pizzaface submitted this other MYSTERIOUS NON-PLAYABLE CHARACTER who looks… shockingly male. Oh mah god… I love the MYSTERIOUS CHARACTERS. 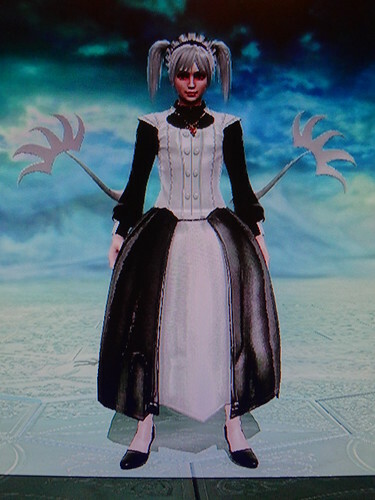 Also notice how it says NON-PLAYABLE CHARACTER and MYSTERIOUS CHARACTER. Ohmanohman He’s getting the Mysterious Character treatment. YOU KNOW WHAT THAT MEANS, PEOPLE. Holy crap its Leduc, awesome! Wait, so Led… errr, the male character still counts as “mysterious” even if he can be seen very clearly in the ASG Labs stage ? MYSTERIOUS NEW CHARACTERS IN SIGHT. Love it as usual.